USCG Approved Equipment Listing Database. Buy, rent or own shipping containers. 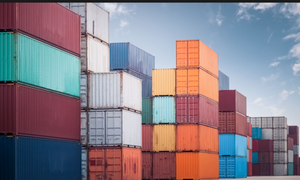 Shipping containers are available in many different sizes and types.